Dancing Cotswold Morris in West Dorset and Somerset, England, since 1957. We practice in Pulham Village Hall on Monday nights from 8pm, starting on 11th September 2018 until April 2019 and dance out on tour each Monday evening for the rest of the summer. 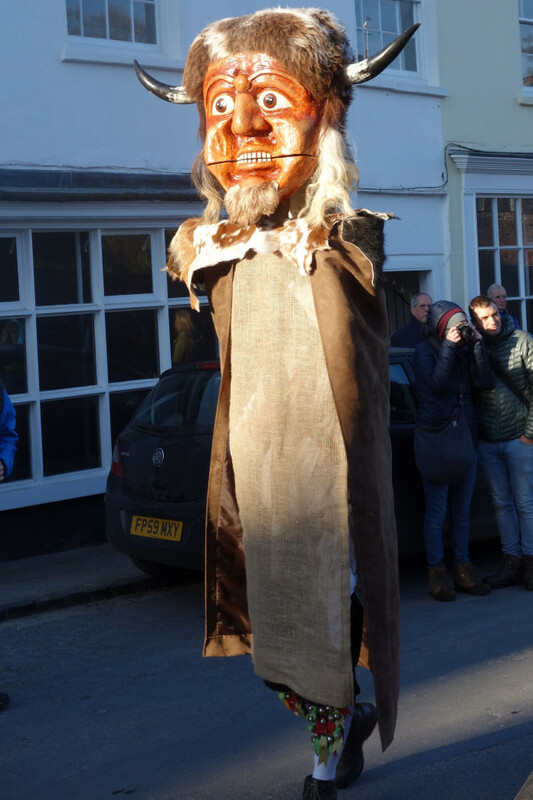 Follow the Ooser on Facebook as he travels to Cerne Abbas for May Day!